Our favorite Google Play Store alternative is SlideMe, where you can find a whole bunch of cool, hand-picked apps that have been individually tested to ensure that they work on AOSP (Android Open-Source Project), and are not tied into the Play Store's services. Those running the store manually inspect and review app submissions, judging apps like regular users would - based on meaning and value. Hence, the place is kept clean of junk apps, scams, and other types of apps you absolutely shouldn't touch without surgical gloves on. The quality over quantity approach works quite well, and there's another concept at play here, which could appeal to many users over the globe - SlideME apps are curated to function on AOSP-based devices, hence they are not solely dependent on Google Play Services. SlideME is another marketplace worth looking into. Their philosophy is - one app store can't reach everyone, everywhere with the applications they want, so they basically provide a way to market, deliver and distribute content to users that you wouldn't have access to in your traditional channels. They claim that for most developers SlideME is either second behind the official Google Play store for global distribution or third for US distribution behind Amazon AppStore. SlideME is one of the top alternative Android app stores and one of our favourite options for downloading apps in a safe and legal way. Besides the really comprehensive website where you can browse and download Android apps, SlideME also offers an app store application called SAM (SlideME Application Manager). We are pleased to highlight slideME as the first app store to publicly promote the use of the Bluebox Security Scanner. We agree with SlideME that independent app stores must take a “safety first” approach to protecting users. That is why we are actively collaborating with Android app markets beyond just Google Play to improve the security of the Android ecosystem across all market places when it comes to scanning for exploits and we are now including Bluebox app store partners in our responsible disclosure process. If you want our opinion, Amazon and SlideMe are the best choice, as the other ones can be a bit confusing at times or don’t seem to be overly concerned about quality..
Slideme provides an ‘on-device’ application store for device vendors and applications for niche markets based on geographic location, devices, payment method or even the types of applications users can’t find in traditional channels. The submission process is easy and the application is updated within 24 hours. 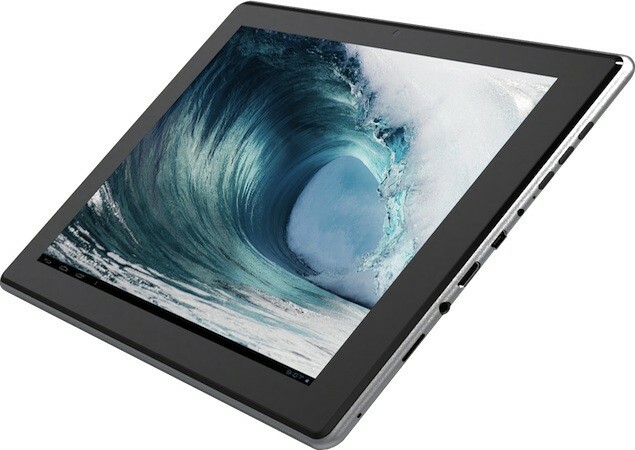 The Disgo 9104 Tablet has 9.7-inch capacitive IPS display running at 1024 x 768 resolution, the same used on the iPad 2, for a price of At £179.99. Other details include a 1.2 GHz Boxchip Cortex A8 ARM processor, 16GB of flash storage (expandable up to 64GB), 0.3-megapixel front-facing camera, and 2-megapixel back camera. "£100 worth of "Disgo Apps" come pre-installed, including Office Suite Pro, with additional apps available via the SlideME app store." Read Aplefly developer Martin Grüner's in-depth analysis on alternative Android app stores on his blog, and find out how SlideME may be right for you. 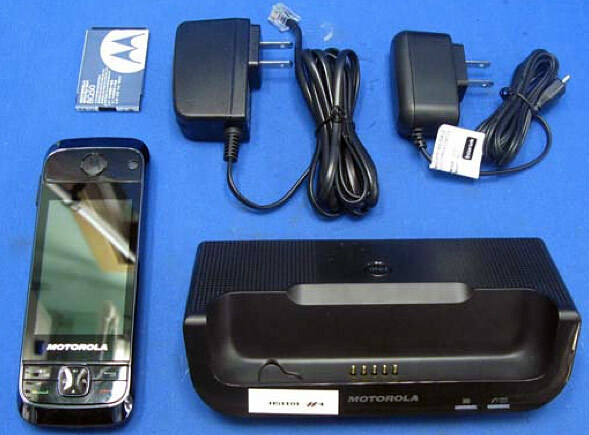 For customers and business owners who still require the use of a "home phone" (or landline phone), you will soon have the option of replacing your cordless handset with an Android device using Ice Cream Sandwich (Android OS 4.0). 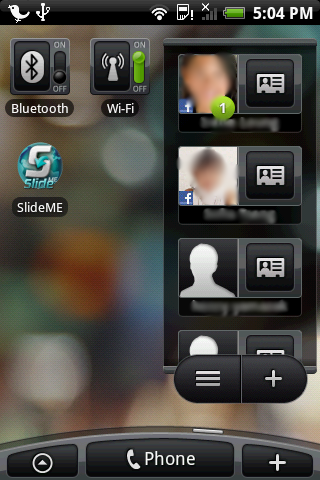 In addition, you will be able to download apps through the SlideME Market (SAM). Today with the official launch of the HTC Hero in Malaysia, SlideME's SAM Application Manager is available from within HTC's HERO handsets. Malaysia & Vietnam are the current countries where HTC supports SlideME' SAM, with more countries expected to follow soon. SlideME's SAM link appearing on HTC's HERO home screen. SlideME has launched a new site with emphasis to improve the users online experience. SlideME is pleased to announce SAM 2.9, a minor release of our mobile marketplace for Android applications. Features include user options of opening, re-downloading and deleting applications from within the storage locker. This release also has important bug fixes for problems with auto-updating of newer versions of SAM and for login errors that some users experienced with the storage locker. SAM also now detects when the SD card is not available. The SlideME team has been hard at work behind the scenes in 2009 and we're pleased to announce that our efforts have paid off with the release of SAM 2.3. And paid off for us means paid out for Android developers – yes, SAM 2.3 introduces paid application support! SAM 2.3 represents a giant leap forward for the SlideME community and the Android content provisioning world. SlideME continues its path of innovation in this exciting new market, bringing new opportunities to Android developers and great applications to Android users. No country restrictions on application purchases. Anyone can buy or sell. Global payment support via SlideCollect, including users paying via Amazon Payments accounts. High payout rates to content providers and developers; as high as 98 percent! Sales tax is legitimately applied to sales including all EU member countries. SlideME's Prepaid MasterCard – Developers worldwide can sign up for a SlideME debit card to receive payments, with no need for a bank account. The Shopper Guarantee (SlideGuard) - All customers receive the Shopper Guarantee, ensuring them that they will receive their digital downloads via SAM or their money back. Secure method support so shoppers never need to submit credit card details or other sensitive information to their handsets. SlideLock has been released to protect your applications and prevent forwarding. Issues recently discovered with unprotected application copying from G1 devices are guarded against with the introduction of SlideLock. Embedded into your application to prevent forwarding to another device, SlideLock will provide an additional layer of protection to developers & content providers. 24/7 support for developers and shoppers. Distributed content feeds from the SlideME repository to further promote content. The SlideME team is proud to unveil SAM 2.3. We are committed to being ahead of the curve in the Android mobile content industry and look forward to bringing our developer and user communities more great innovations in 2009. SlideME catalog and SAM available from within HTC's new Magic device for S.E Asia region. More regions coming soon. If you are a mobile expert, jounalist, writer, involved in Mobile Technology, contact us to be assigned as an Accredited Member with your SlideME username.